The Kentucky Poultry Federation was organized in 1957 as a civic and educational non-profit corporation. The federation exists for the purpose of fostering, promoting and encouraging the improvement of production and marketing of all types of poultry, poultry products, eggs and egg products in Kentucky. The Kentucky Egg Council coordinates all promotional activities of eggs and egg products. 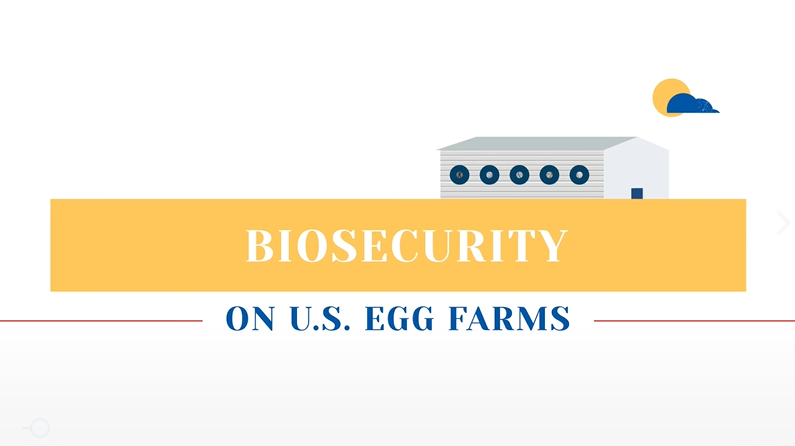 The Federation acts as the industry liaison with the University of Kentucky, the Kentucky Department of Agriculture, the Kentucky State Legislature, the American Egg Board, the National Chicken Council, and the U.S. Poultry & Egg Association. Funds are now available, the REAP New Rule and NOSA were published today in the Federal Register. You are eligible for a rebate for cooking with eggs and/or chicken in the classroom during the 2018-2019 school year! Depending on the year and the harvest Kentucky’s poultry consumes about 25% of Kentucky grown soybean and 25% of Kentucky grown corn. In other words, 1 in every 4 rows of corn planted in Kentucky goes to feed poultry in Kentucky. Click here for turkey information in Kentucky. Click here for the 2019 Application, due by Monday, April 01, 2019. The Incredible Edible Egg Jingle Celebrates 35th Anniversary! Incredible Edible Egg Audio Spot Your browser does not support this audio file.